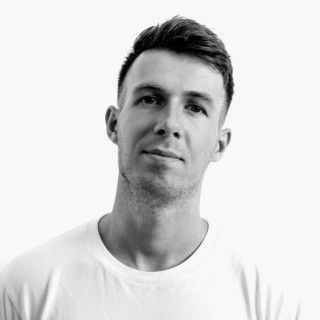 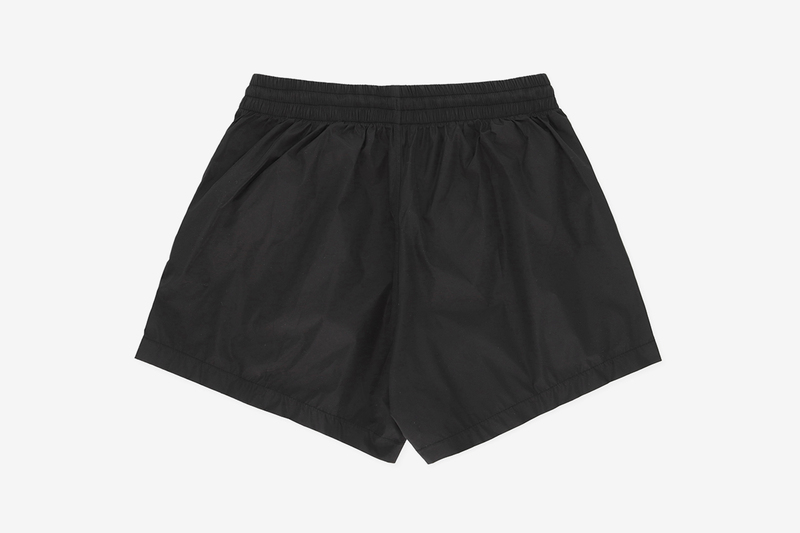 With poolside weather edging closer and closer, it’s important not to be caught with your shorts down when party season arrives. 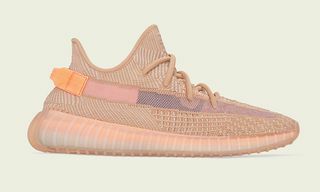 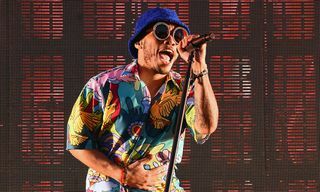 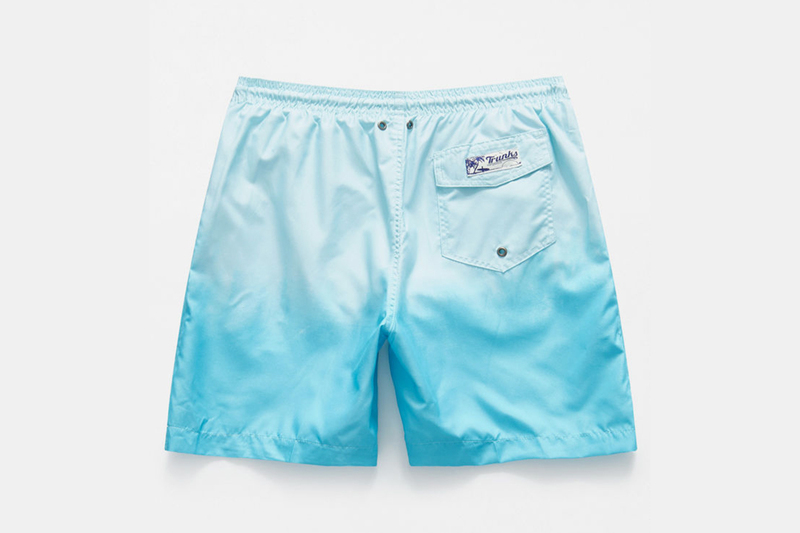 The spring and summer months will come with ample opportunity to flex your elevated sense of style by the water, and you can bet the discoloration and ripped mesh lining of that not-so-trusty pair won’t cut it in 2019. 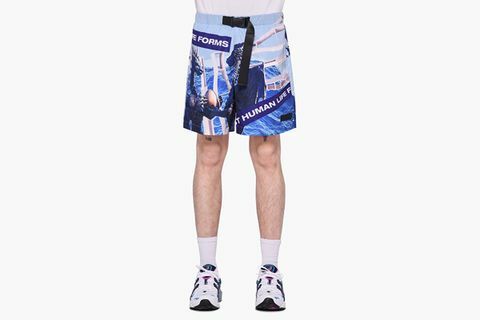 Fortunately, SS19 lines have a steezy swimwear solution for every budget. 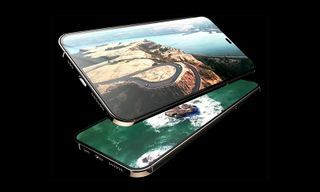 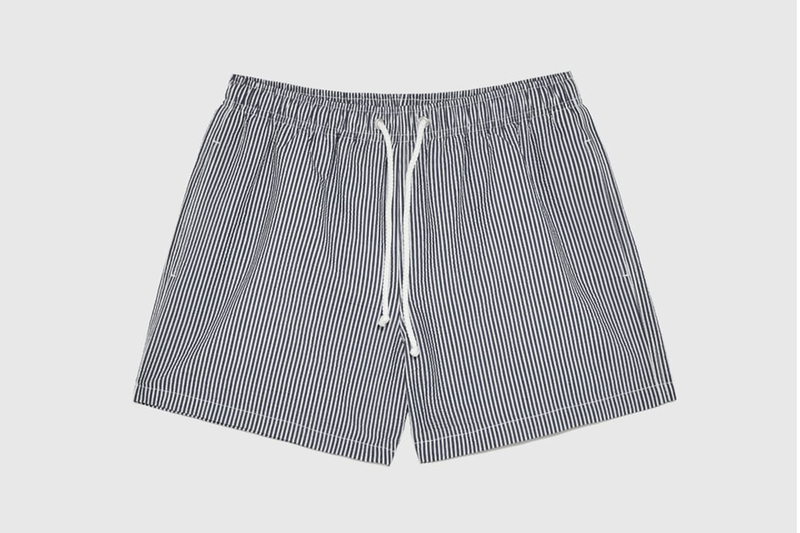 But measuring in at approximately a single square foot of fabric, opting for a design that speaks to your sense of style can be a mission of Pacific proportions in itself. 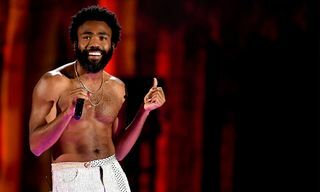 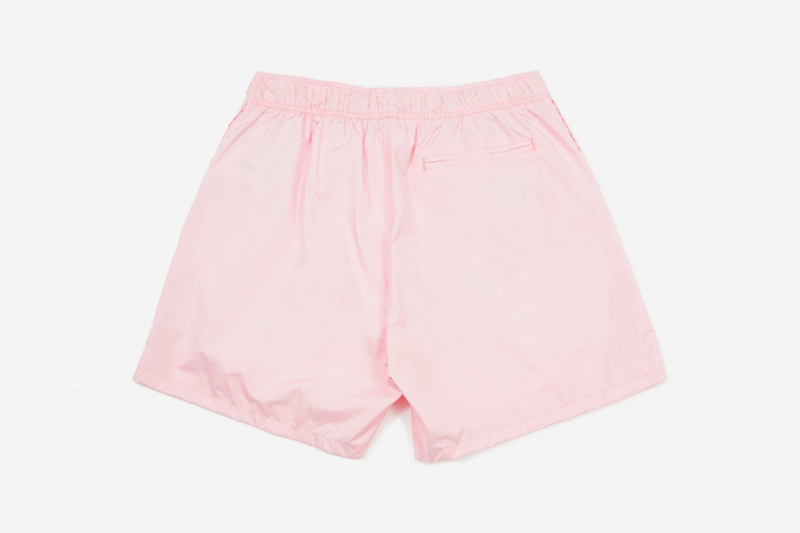 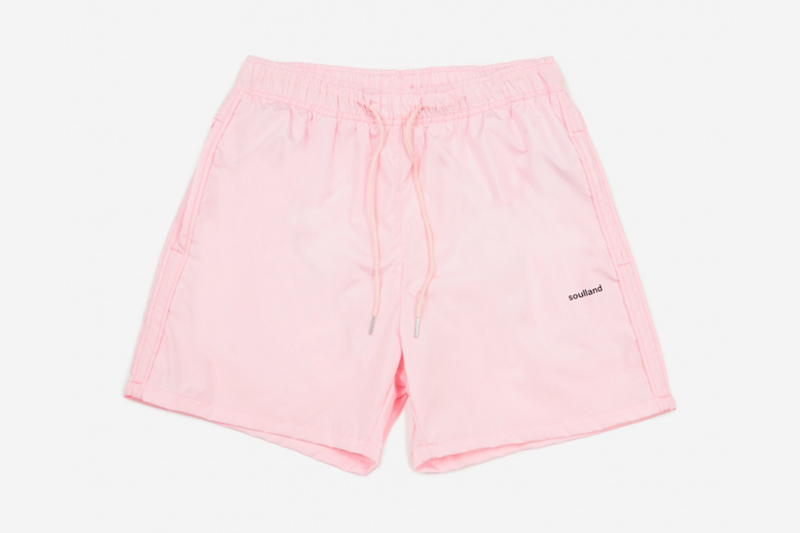 So, to help you make a splash with your style choices this summer, below we’ve compiled a brief(s) overview of our favorite swim shorts to cop right now, spanning high-street, streetwear, and luxury fashion. 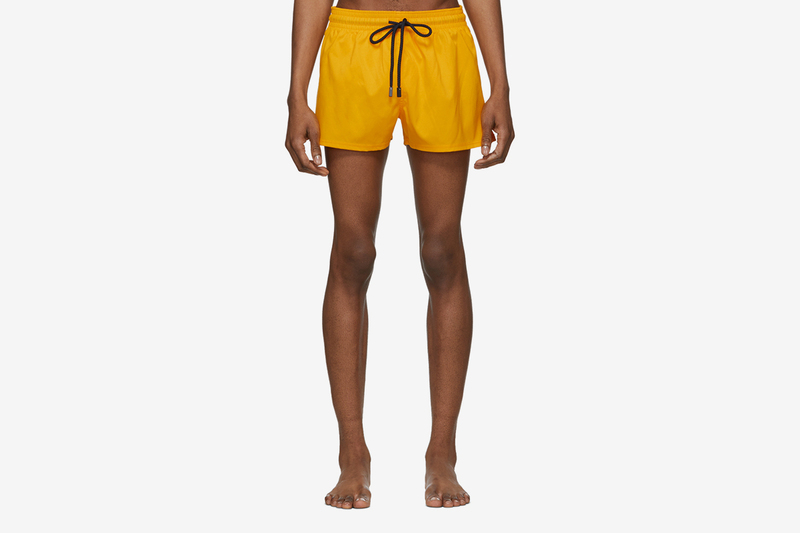 Those looking only to spend only a drop in the ocean on their summer swimwear this year needn’t fret about losing out at the lido. 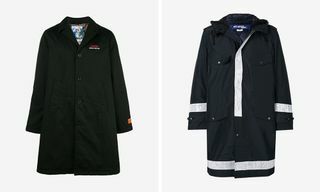 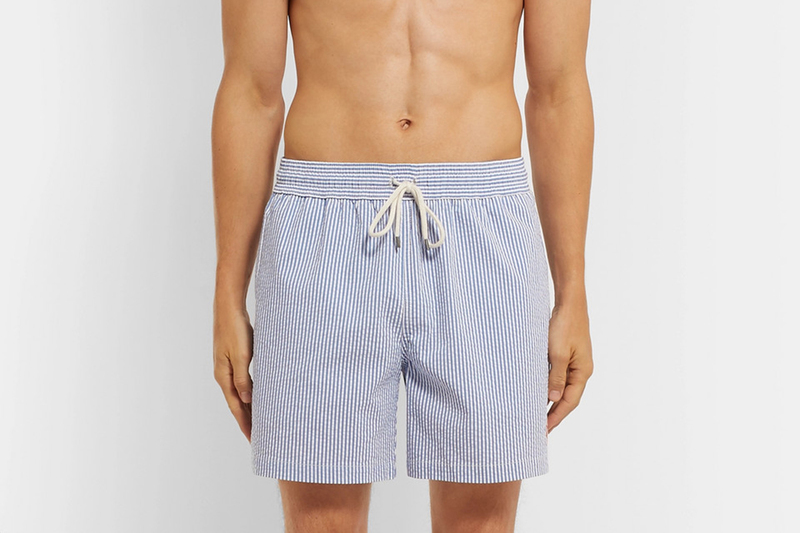 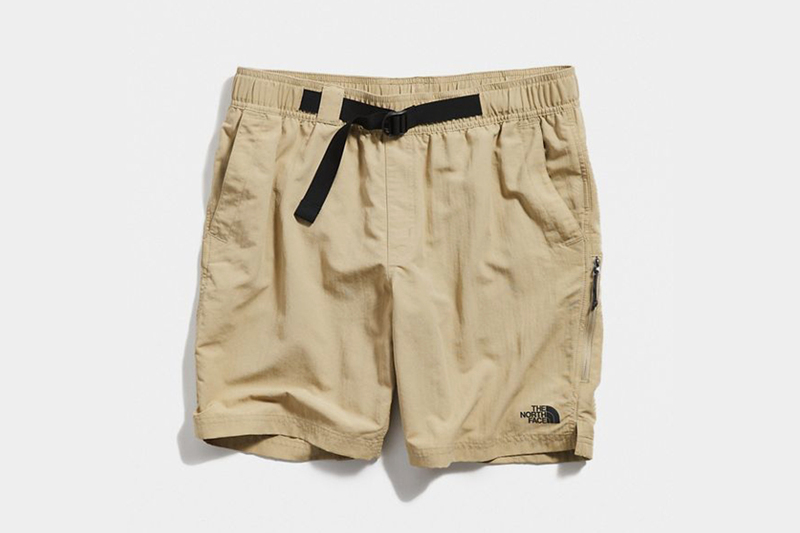 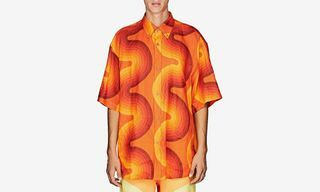 For under $50, ZARA is home to both understated Seersucker shorts and a more eye-catching surfboard-print design, while The North Face elevates an otherwise low-key tan pair with a black belt closure. 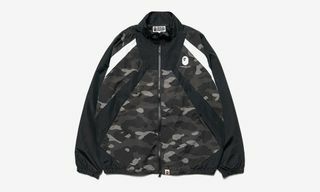 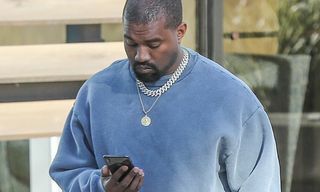 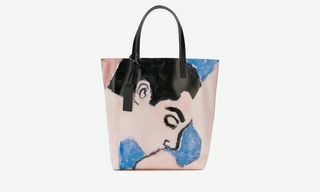 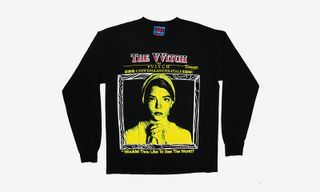 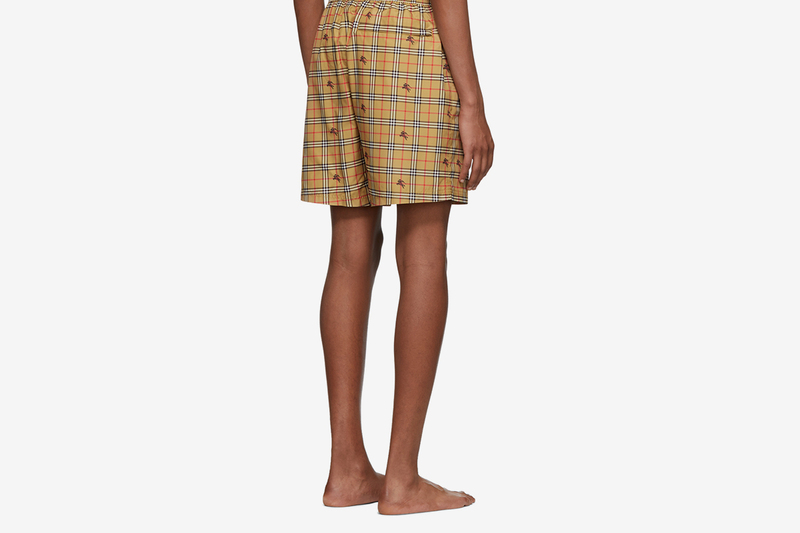 Up your budget slightly and you can flex that bit harder with the always-steezy branding of Stüssy, Soulland, or even the classic Polo Ralph Lauren emblem. 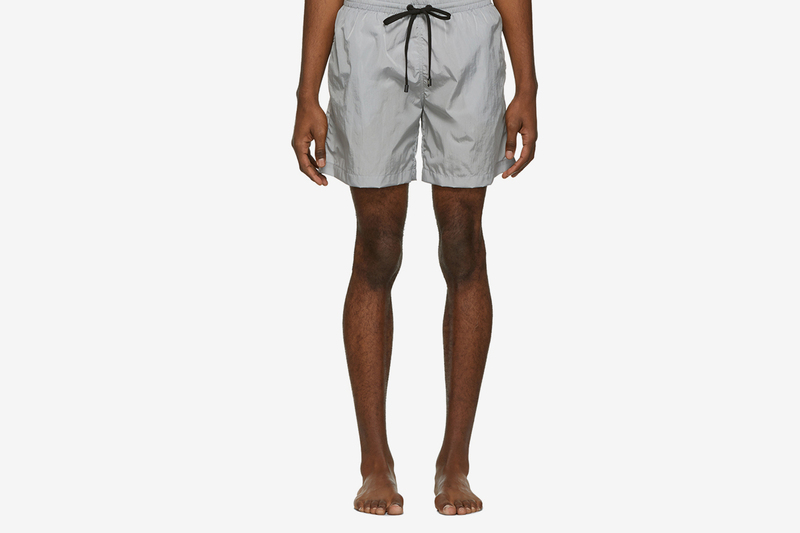 Our pick in this price range has got to come from beachwear specialists Everest Isles, whose ‘silver’ grey swim shorts are made from 100% recycled econyl nylon. 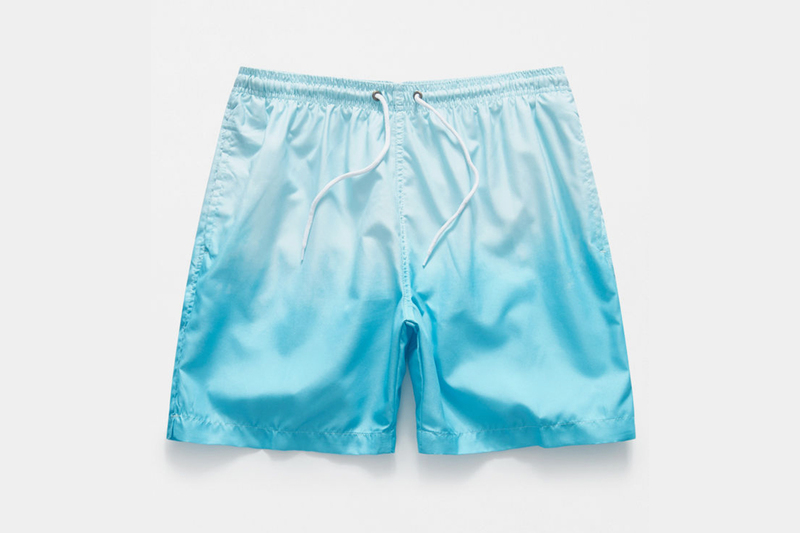 For those with a bit more cash to splash on their pool party aesthetics, a cop from our most loved brands will make waves considering that – aside from your footwear – this single piece will make up your entire outfit. 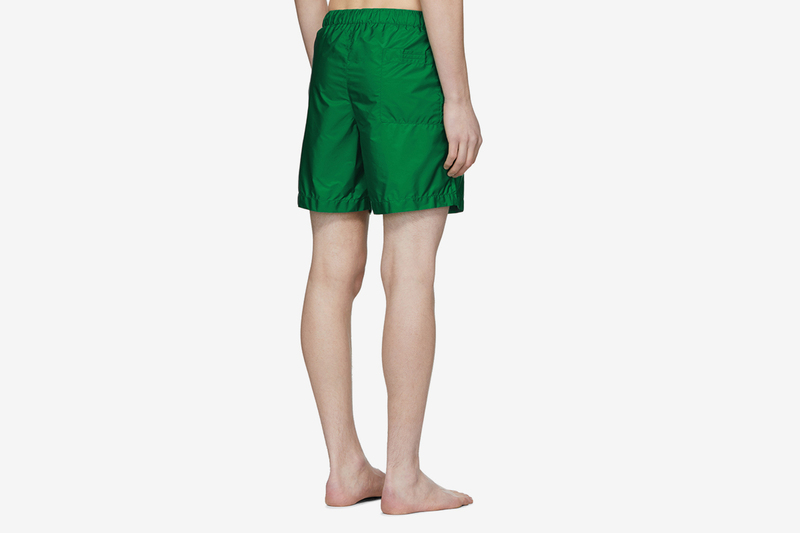 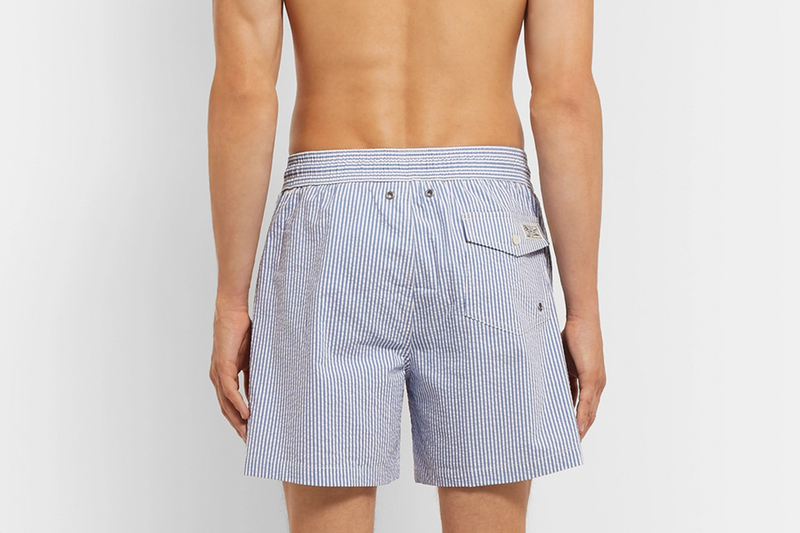 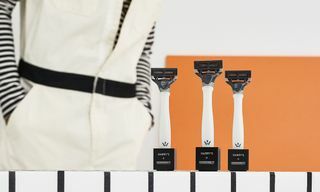 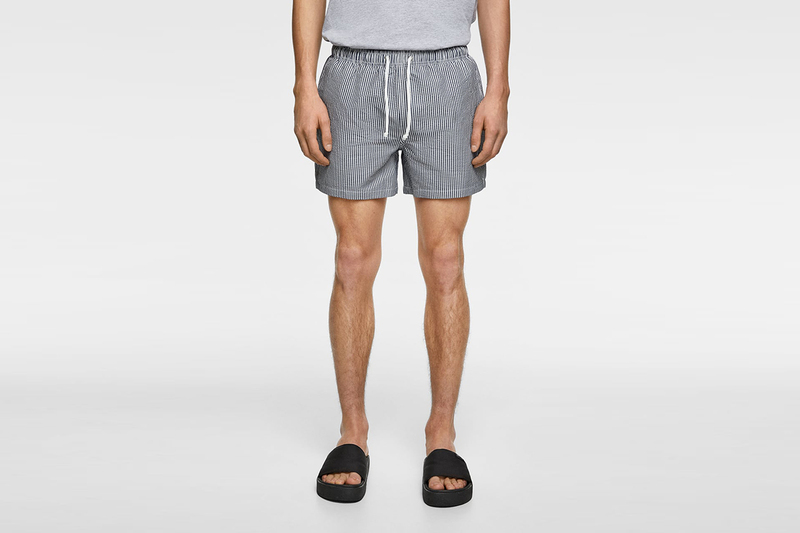 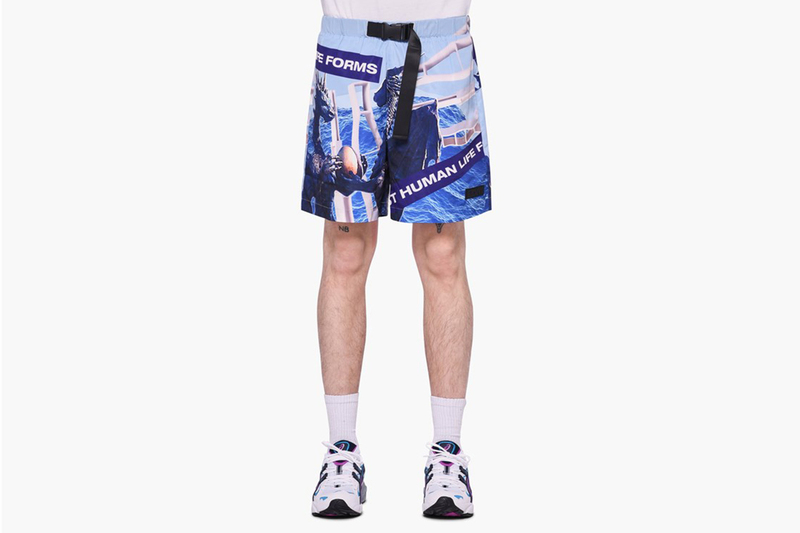 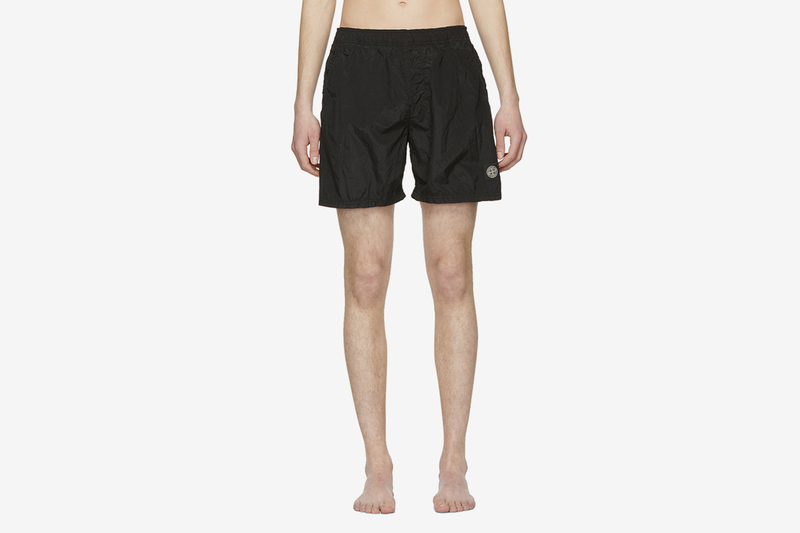 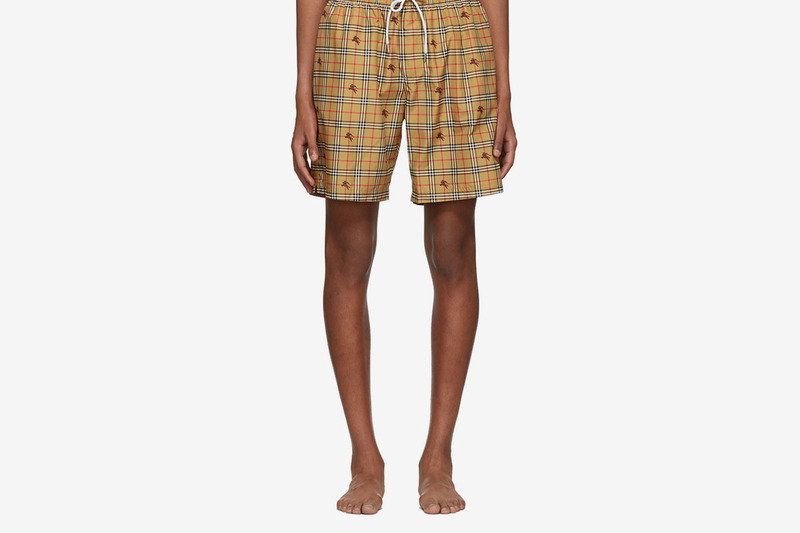 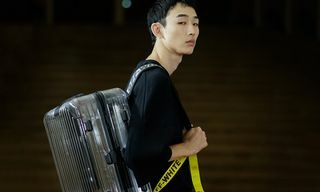 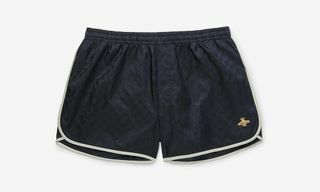 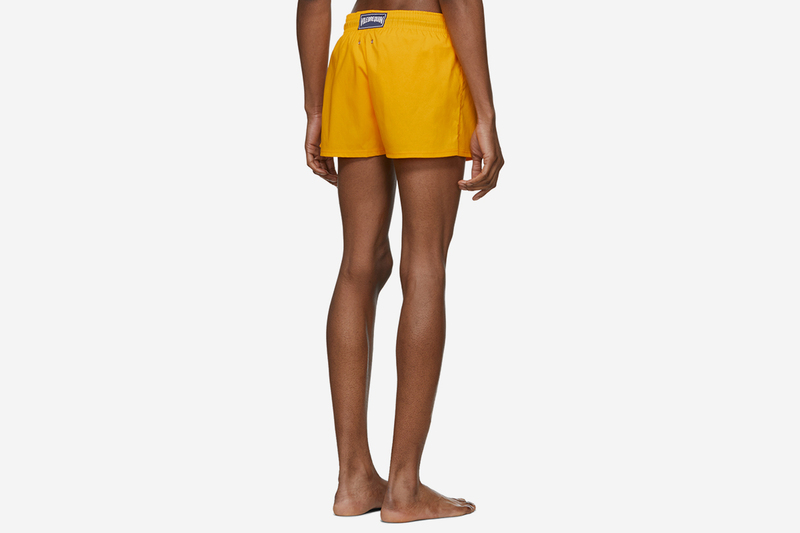 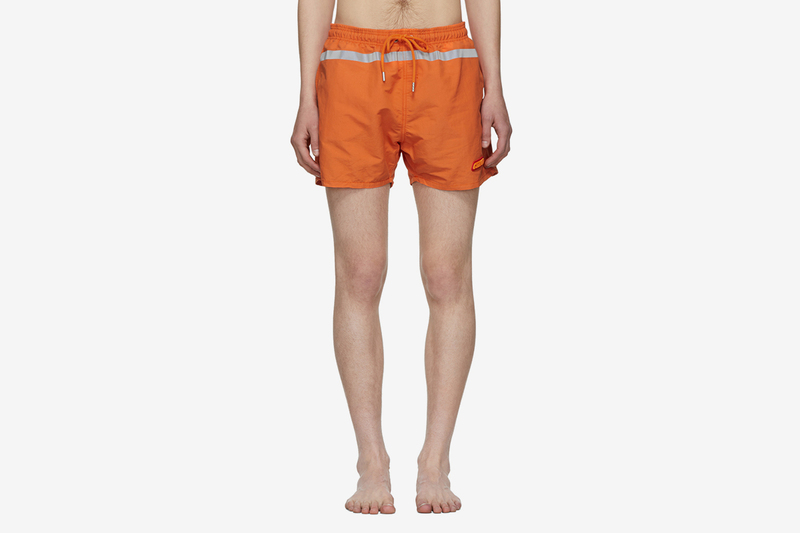 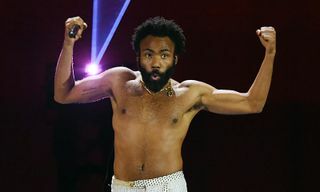 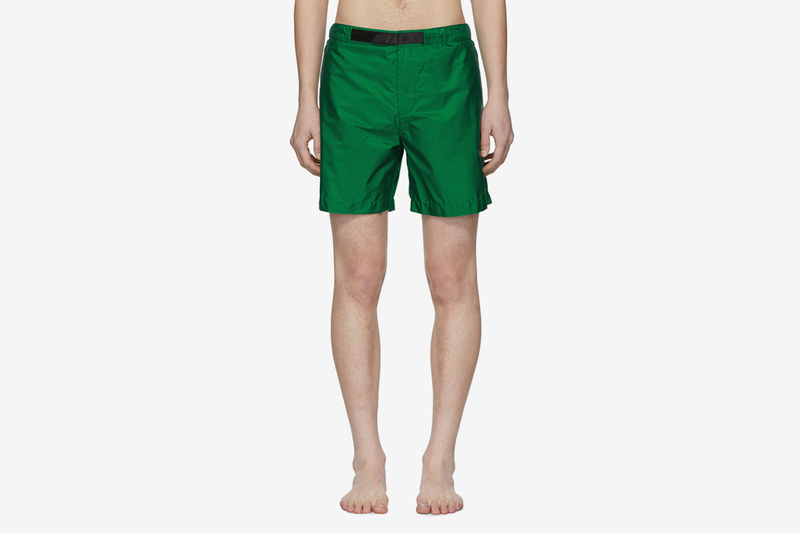 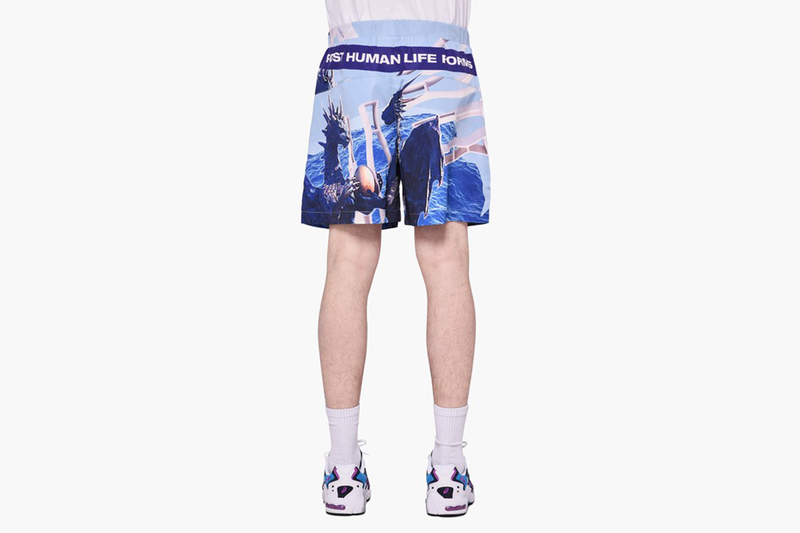 Particular highlights of SS19’s more fashion-forward swim shorts include a signature orange Heron Preston pair complete with reflective trim and rubberized logo applique, a logo-embellished textured nylon number by Stone Island, and some Burberry swim shorts that rock both iconic check pattern and instantly recognizable equestrian knight graphic.